Every Wednesday during the school holidays there are activities for children from 6 to 11 yrs at Acocks Green Library. Each sessions lasts from 10 to 11.30am, (apart from Wed 28th July which has a 12 – 1). The sessions encourage creativity and fun with other children. For more information and to book please phone the library on 464 1738. Also, on most Wednesday afternoons Fox Hollies Children’s Centre are holding activity and booktime sessions for the under 5s at the library. (All under 5s must be accompanied by a parent or carer). Again call in or phone to book a place. 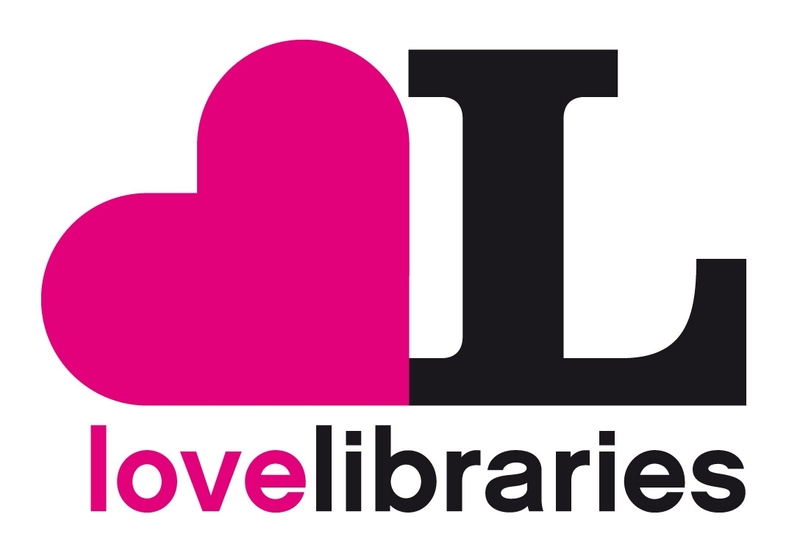 There are lots more activities going on in the area – information available from the library. (Click on our link to the South Yardley Children’s Centre too. Under 5s activities going on in our area during the holidays). Also don’t forget there is free internet access and lots of books and music at your local library! This entry was posted in Events and tagged Acocks Green, children's activities, giving up smoking, health advice, holiday activities, library, stop smoking drop-in. Bookmark the permalink.